Trenbolone Enanthate is a strictly underground product, and not available for human use by any major pharmaceutical supply house in the world. 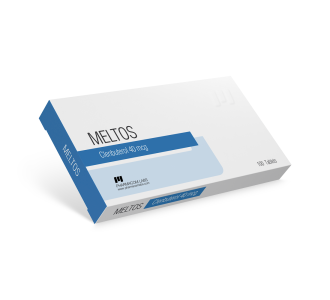 It combines a very popular parent hormone (trenbolone) with a long acting ester (enanthate). This allows the advantage of once a week injections. For a fairly long time, the only version of legitimate Trenbolone available on the black market was Trenbolone Acetate. 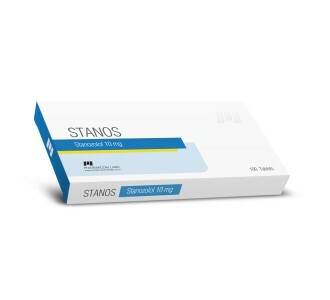 This was a fast acting version of Trenbolone often made from powder or cattle implant pellets. Since Parabolan (Trenbolone with a slightly longer ester) had been removed from the market, it developed a cult-like reputation, and a longer acting Trenbolone product was in demand on the black market. The underground labs of the time responded with Trenbolone Enanthate. 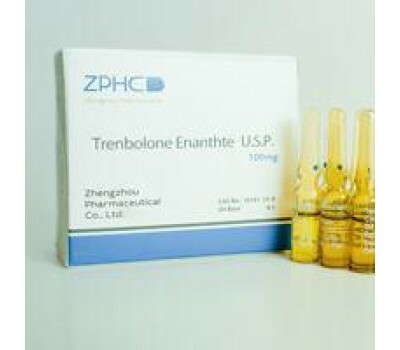 Trenbolone Enanthate use produces an impressive amount of new muscle fiber, with minimal water retention (1) This may be done partly through an increase in IGF-1 within muscle tissue (2), and increased sensitivity of muscle satellite to IGF-1 and other growth factors(3) and an increase in the amount of DNA per muscle cell. Trenbolone increases both protein synthesis as well as nitrogen retention in muscle tissue (5). Trenbolone can also bind with the (anti-anabolic) glucocorticoid receptor (6-7), thus aiding the muscle building process. Finally, it also has the ability to improve nutrient efficiency and mineral absorption in animals given the drug (8-9).